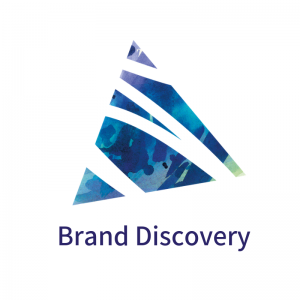 Rediscover and update your core brand to reflect your unique vision. The real meaning of the brand is in how the customer experiences it. 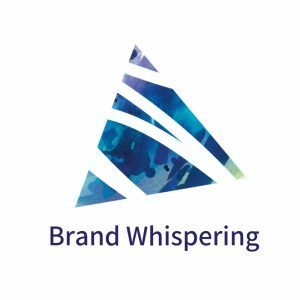 The Brand Whisperer @your business. "Bronwyn's insights, creativity and deep understanding of my business has meant that I can trust her recommendations implicitly". "Enjoyable, really understood what I was all about". "Essential to smooth running of the rebranding project". "A thorough approach which challenges any preconceptions you might have". "Bronwyn's advice is constructive and relevant." Explore singular ideas that could make important differences to your business.